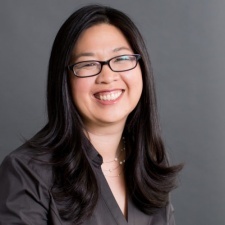 Gaming entrepreneur and Kabam co-founder Holly Liu has joined Animoca Brands’ board of directors. Liu joins the board as a non-executive director, and will act as strategic advisor to the board. She brings a wealth of industry experience, having been named as one of the most important women in gaming by Forbes and Fortune. In 2006, Liu co-founded Kabam, a venture backed mobile gaming company responsible for the Kingdoms of Camelot franchise. Kabam’s assets were acquired by Netmarble in 2017 for $2 billion. Liu took on roles at game studio Aftershock and startup accelerator Y Combinator. Liu added: “I am delighted to be joining the Board of Animoca Brands and feel privileged to be trusted as a strategic advisor to this dynamic company at the forefront of blockchain and AI in mobile gaming.